This style made of effective materials work to burn fat and increase the length same time. 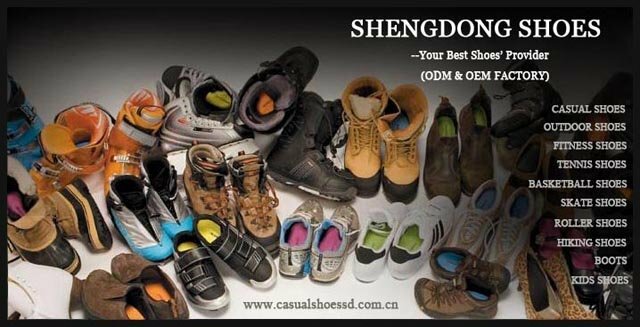 Made of high-density polyester is comparable to the 6 levels in one shoe. 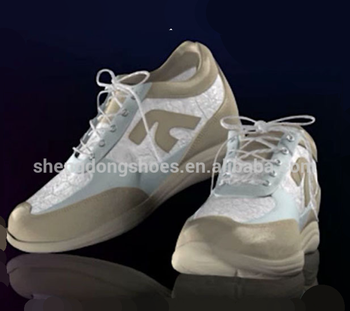 The shoe insole contains a magnet which generates energy magnetic help to promote blood circulation and relieving foot during friction land, as well as a foot massage. Walking with this shoe is equivalent to running 1 kilometer with normal shoes. Walking one hour parallel running one hour with normal shoes. With no sweat or breath Shortness shall burn calories, lose weight very fast & in a healthy way. USA, Eastern Europe, Japan, the Middle East & South Africa.